At The Firearms Training Academy we specialize in Personal Protection & Safety Strategies for the entire family. 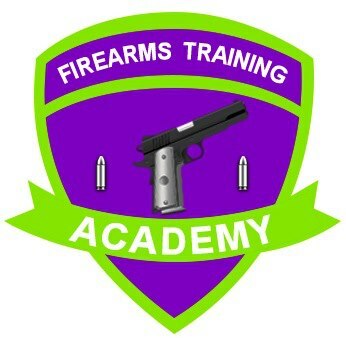 The Firearms Training Academy is the premier firearms training company in Florida and centrally located in Davie, Florida. 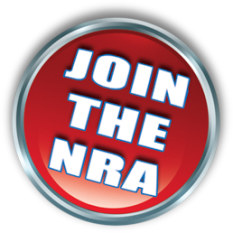 Take one or more of our classes in Home Defense, Personal Security, NRA Firearm Instruction, NRA Refuse to be a Victim Seminars, NRA Range Safety Officer Training, Concealed Carry training and much more. 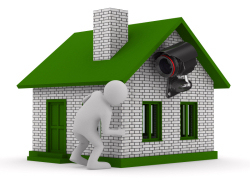 Secure your home with a Home Security Audit and find out what areas of your home defense needs work or changes, learn valuable life saving techniques and much more. 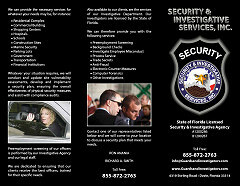 The Firearms Training Academy also offers full Private Investigation Services including Armed Protection, Criminal and Civil Investigations, Background Investigations as well as Florida "D" & "G" Licenses and recertification classes for those who carry professionally. "The Firearms Training Academy" is pleased to announce our expansion!! We will be opening up a satellite office in West Palm Beach at the "Guns and Range Training Center" (http://gunsandrange.com) and will be offering our full course lineup at this new location, as well as at our original facility in Davie, FL. 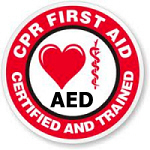 We will cover much more during our audit and will answer any questions of concern, help you design a safe room for you and your family, alarm systems, phone lines and much more.